Description: This simple and style hanging paper PowerPoint template is ready for download. 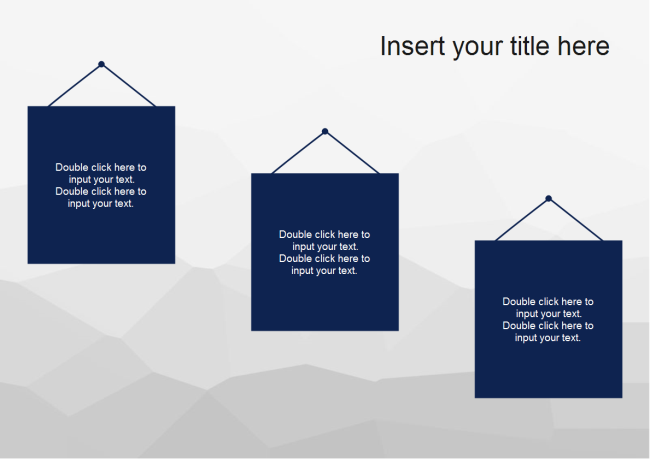 Free downloadable and customizable, this high-quality ppt template will do great favor in your presentation design work. Download from the following link buttons.